Another short post this week, my friends, as I'm out camping! 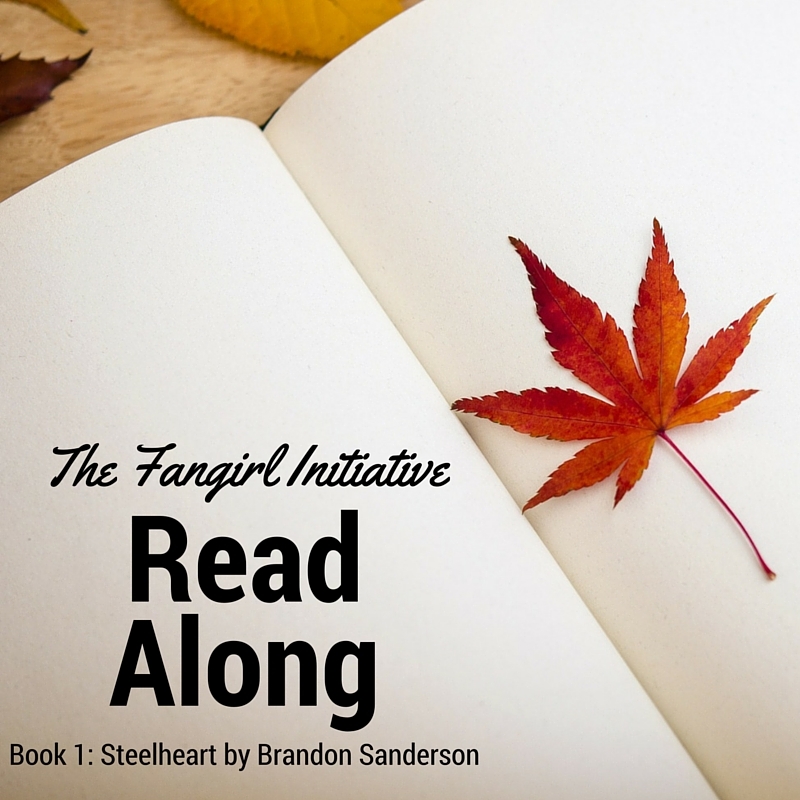 This time, the Reckoners decide to go after one of Steelheart's minions, Conflux--but as always, there are dead-ends, complications, and unexpected twists ahead! I picked up the gun. This was the weapon that had killed my father. Holding it felt wrong. Hmmm...have any of you ever heard the writers' saying, "If there's a gun at the beginning of the book, it had better go off by the end of the book"? "But I looked that up the last time you told me this story." I think it's interesting that Tia is able to do all this research that is so widespread that it can't all be contained by books (unless the Reckoners lug a library around with them every time they go somewhere). We know the mobile network works, at least in Newcago, so there must be an Internet system too? I wonder what that looks like in this dystopian world. Is it local, or worldwide? Who maintains it? Her tone said she was bored of our arguing. She, however, couldn't see that both of us were grinning. David, you and Megan just finished arguing about guns. I'm pretty sure Tia is rolling her eyes and thinking, "Just get a room already." That kind of oddity was common in Epic powers; it was one of the things that didn't make scientific sense. "For what it's worth, thank you for making me care about something other than Steelheart. I don't know if I love you. But whatever the emotion is, it's the strongest one I've felt in years. Thank you." I followed him through the tunnel, and we made our escape. OK, hands up. Who else thinks that, while Prof is mega-cool, he's also freakin' terrifying?